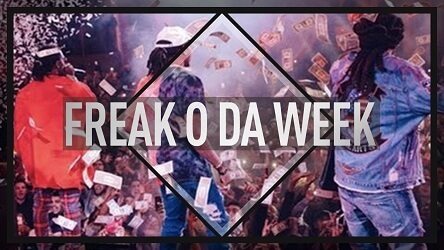 “Freak O Da Weak” is a Migos type beat that could be big in the stripclubs. Beats like this make it into the Hot100 all the time. It has all the right ingredients for it too. Catchy synth lead melodies, banging drums and a very commercial overal character. If you need a thumping trap beat instrumental to use for your next single I’d surely consider this one! You can buy “Freak O Da Week” untagged in the player below.